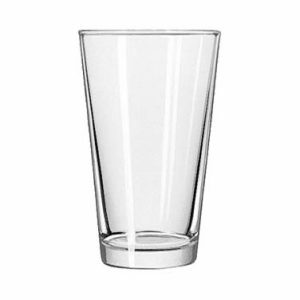 Iced Tea Glass 12 oz. 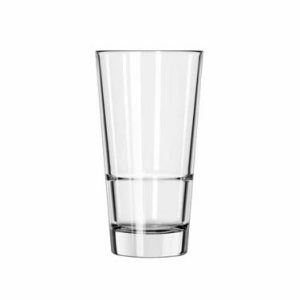 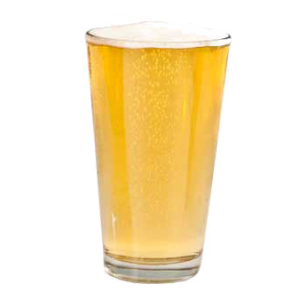 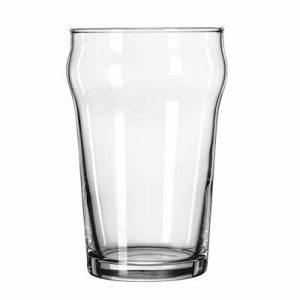 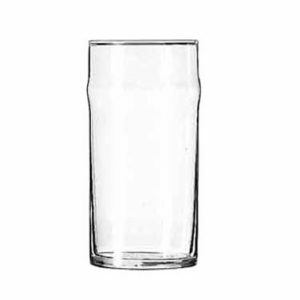 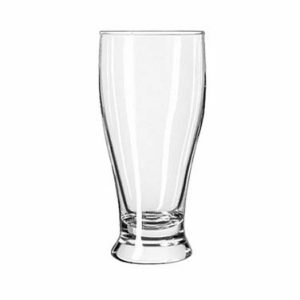 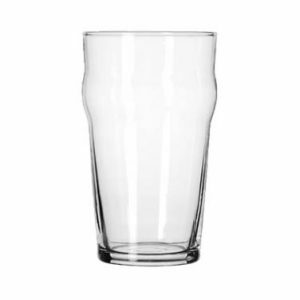 English Pub Glass 20 oz. 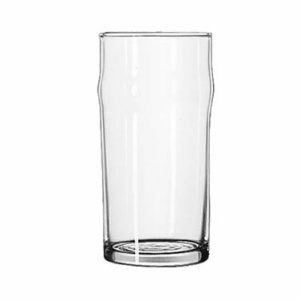 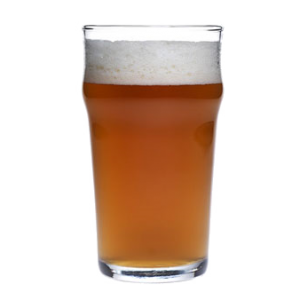 English Pub Glass 10 oz.